Get Batch File Renamer for free. 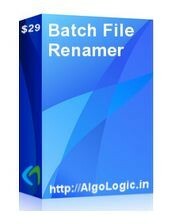 Batch File Renamer is Best software to rename files in a batch process. Batch File Renamer software is a very easy and simple tool to rename any type of files in bulk. 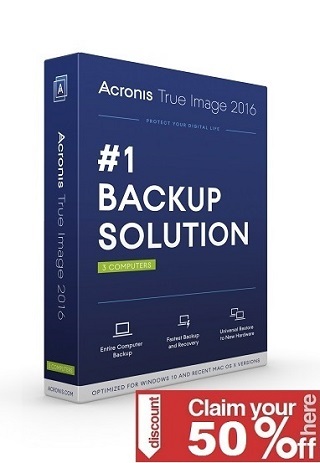 This software can add, remove, insert and replace characters or text from file’s name, replace file name extensions or change extension to uppercase, lowercase, title case or sentence case in BULK. Batch File Renamer have lot of options to rename files in bulk.